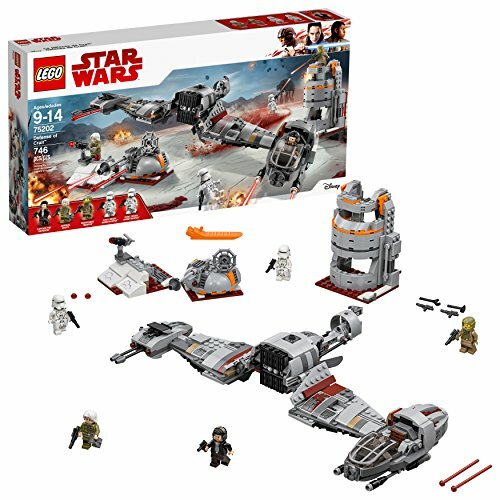 This is a fun Star Wars LEGO building set inspired by The Last Jedi and the iconic battle scenes that took place on Crait, the crystal white planet. 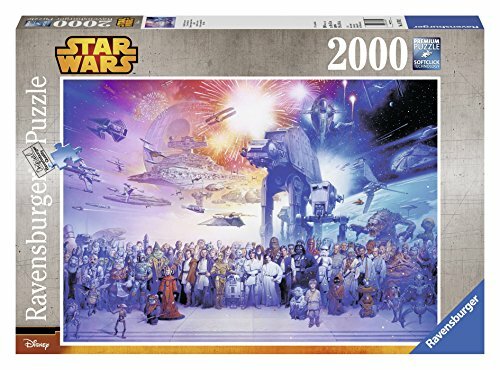 This is a big 746-piece building set with instructions and bricks to put together some fun Star Wars vehicles, weapons, and characters. Build a big Ski Speeder spaceship, battle Command Tower with trench segment, rotating Laser Cannon, and more. 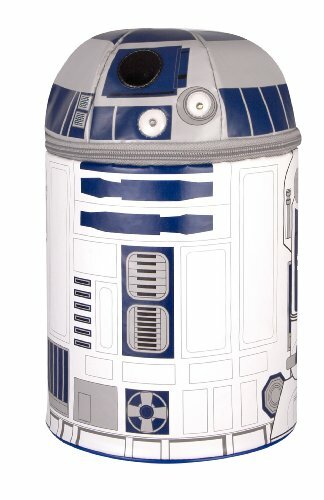 These builds have fun details like removable parts for in-battle repairs, blasters that launch shots, rotation, and minifigure-sized cockpits. Additionally, this fun big Star Wars LEGO set comes with five minifigs: Poe Dameron; Admiral Ematt; Resistance Trooper; and two First Order Stormtroopers.